Home / blog / To be a profession about electric bike after reading this professional article. EBike we say normally refers to the electric power bicycle, initially originated in Japan, after the development in Europe. According to EU regulations, related products are generally divided into three categories: Pedelec, s-pedelec and e-bike. 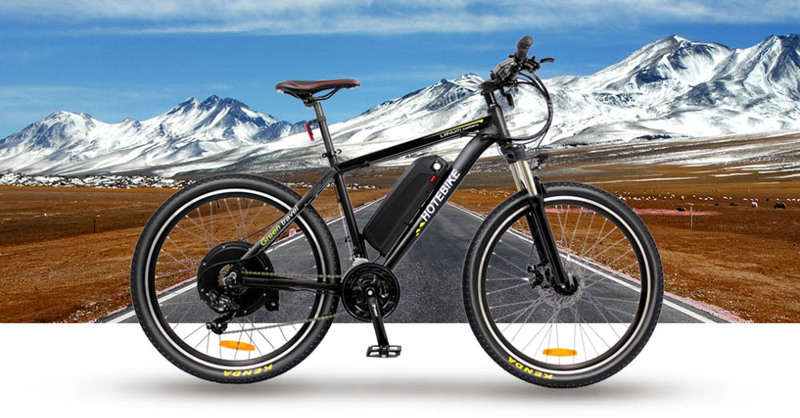 Pedelec aka Pedal Electric Cycle, this model is usually only when active trample, motor will provide power for rider, so also called half trample type Electric bicycle, also is our domestic usually sense of E-Bike. Pedelec’s pedalling assistance can meet the special requirements of different users by using different power assist modes. 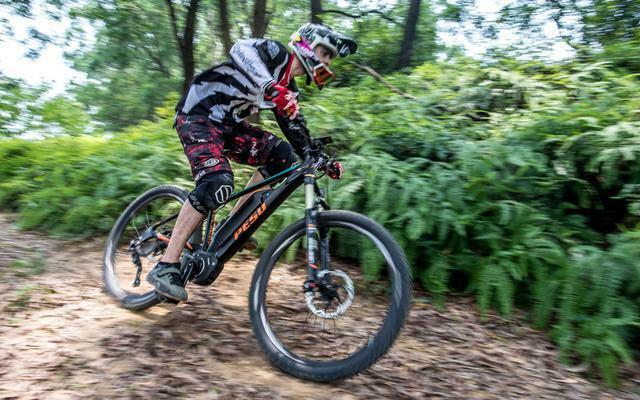 The gears are usually divided according to the strength of the power assisted, and some brands distinguish the gears according to the application scenarios, such as flat road, off-road, uphill and downhill. Of course, the degree of assistance will affect the motor power range and battery power consumption. The rated power and speed limits of Pedelec vary from country to country. According to eu standards, electric motors for Pedelec are rated at a maximum power of 250w. After reaching the speed of 25 km/h, the power will automatically turn off. If the speed is lower than this, the power will turn on automatically again. Some Pedelec also have an auxiliary system, which can be activated by pressing the button when a rider implements it. At this time, the cycle can move forward at the pace of walking, making the implementation easier and less laborious. S-pedelec is a high-speed model of Pedelec, also known as high-speed electric power bicycle. It works in the same way as a typical Pedelec. However, the rated power and cut-off speed threshold of s-pedelec are higher. Similarly, according to eu standards, the upper limit of rated power of s-pedelec is increased to 500W, and when the speed exceeds 45km/h, the motor will disconnect for power. Therefore, in Germany, the high-speed electric powered bicycle (s-pedelec) has been classified as a light motorcycle according to the traffic law, so this model needs to buy compulsory insurance and obtain the use license. In addition, “appropriate” protective helmets must be worn during cycling, mirrors must be installed, and no bike path shall be occupied.nder certain conditions, Pedelec can change its speed limit by swiping a program to change it into s-pedelec. Of course, most private modifications would violate local laws and regulations, so please don’t take any risks. 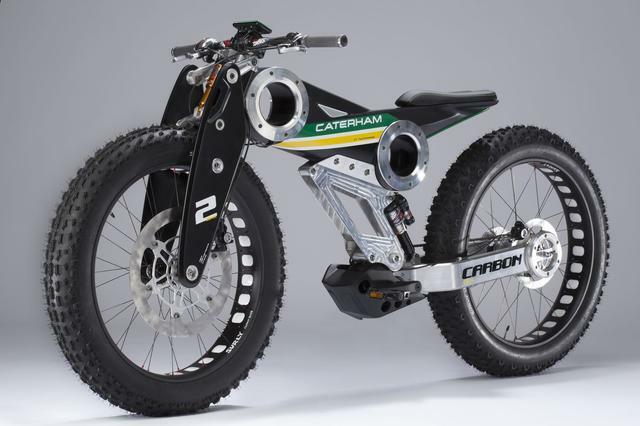 The third category is electric bicycle electric bicycle (E – Bike) models, E – Bike is ElectricL Bike shorthand, it and power cycling the biggest difference is that even without a stamp on the pedal, the vehicle will be driven by motor, some through the throttle lever or button starting electric bicycle (E – Bike) highest can reach the speed of 45 km/h, so in Europe, the electric bicycle(EBike) belongs to the category of light motor, need to buy insurance and registration.In fact, in daily pragmatic environment, “ebike” can also refer to Pedelec and spedelec models in general, which is particularly common in the field of sports bicycles. 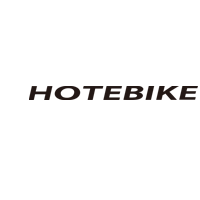 Everyone conventionally USES “ebike” to refer to their electric powered bicycle products. Over time, the original ElectricL Bike faded and gradually became what we now call an e-bike. 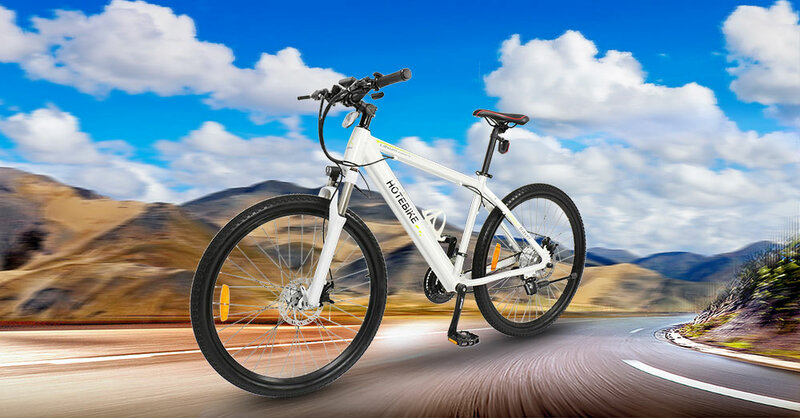 No matter what brand of electric power system, its essence is to convert electric energy into kinetic energy and apply it to the transmission system of bicycle, making riding easier and more labor-saving. And the electric power system that we often say, it is to contain sensor, controller, motor essentially 3 parts. When the electric power system works, the sensor will detect the speed, frequency, torque and other data to the controller, the controller through the calculation issued instructions to control the motor operation. It is worth mentioning that most of the motors are not directly acting on the transmission system. 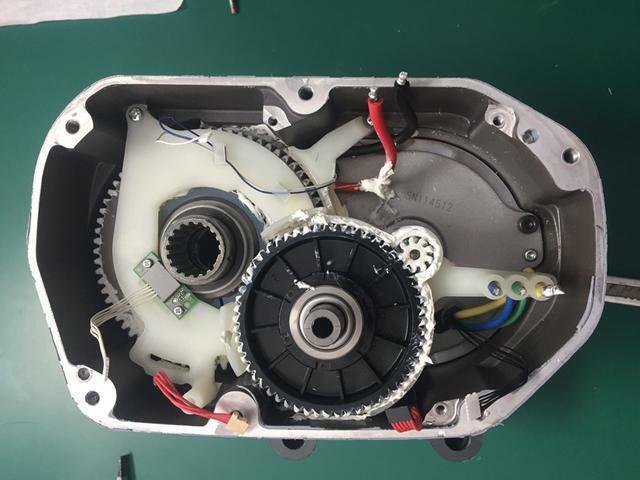 The motors output power at high speed and low torque, which needs to be amplified by the deceleration system, and at the same time make the output speed close to the human leg tread frequency (middle motor) or the wheel set speed (hub motor). As mentioned above, when the motor converts electric energy into kinetic energy, it is not directly applied to the transmission system, but through a series of speed reducing devices to amplify the torque and reduce the speed. Therefore, for the middle powerassisted bicycle, the motor power output shaft and the bicycle tooth disk shaft are two shafts in the structure, and the middle is linked by the deceleration mechanism. According to the difference in the relative position of the two shafts, the middle motor can be divided into coaxial motor (also calledconcentric shaft motor) and parallel shaft motor. The picture shows the transmission structure of Shimano middle motor. The white pinion on the right is connected to the power output shaft of the motor, while the tooth disc shaft is connected on the far left. The two shafts, one left and one right, are in parallel positions, and a series of transmission gears are connected in the middle. Middle, hub, which is stronger? At present, the power motor system on the market can be roughly divided into two types: central type and hub type. The middle motor refers to the motor installed in the fiveway position of the frame (including the original all-in-one motor and the five-way external hanging motor). The motor is connected to the body and transfers power through the chain and rear wheels. Hub motor refers to the motor that drives the motor to be installed at the hub of the vehicle, and the motor ACTS directly on the wheel set.For sports cars, the all-in-one motor is undoubtedly the best choice. First of all, the motor drive system is located at the five passes of the frame, which will not affect the weight balance of the whole vehicle. For the full suspension vehicle, the middle motor reduces the unsprung mass, and the feedback of rear suspension is more natural, so it has inherent advantages in off-road control. Secondly, it is elatively convenient to change the wheel set. If it is a hub motor, it is difficult for the rider to upgrade the wheel set by himself. However, this situation does not exist in the middle motor. At the same time, excellent and efficient wheel sets can also reduce transmission loss and greatly improve endurance.Thirdly, in cross.country riding, the impact of the mid-mounted motor is smaller than that of the hub motor, so it is more advantageous in protection, thus reducing the risk of motor damage and failure rate. For non-sports models, hub motors are not required to significantly change the traditional frame structure. In addition, the low cost makes them more acceptable to commuters. Tips for improving battery life Battery life is the most important parameter for many riders to choose electric power assisted bicycles. In fact, when the battery is the same, some energy-saving tips can effectively improve the endurance. Reasonable use of power gear, to maintain a stable cycling rhythm. Many riders like to increase the power gear to the maximum as soon as they get on the bike, and they often pull it when they are riding a long distance. Such operation is undoubtedly very big for power consumption. If you want to ride further, it is the most energy efficient way to maintain even tread rhythm and proper power assist. Don’t forget the mechanical gear shift. Have electric power after they ignore the mechanical speed change, open 3 power with small flywheel climbing, this is a lot of old birds will make mistakes. The use of mechanical gear changes during long climbs can save nearly half the power, reduce motor load and heat, and reduce damage to chains and discs.